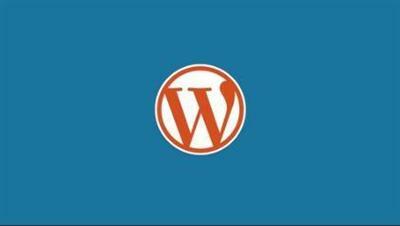 In this course I will teach you how to create a website from scratch using Wordpress. Even if you are new to Wordpress, through this course you will become a Wordpress expert! This course will take you step by step in how to create a website including my techniques on how to setup a Wordpress site in just a few clicks. You will have the tools you need to get your site up and running without the headache of traditional developers or web firms.